Valentine’s eve. All the last-minuters are ordering roses, and the line in the chocolate shop was out the door. 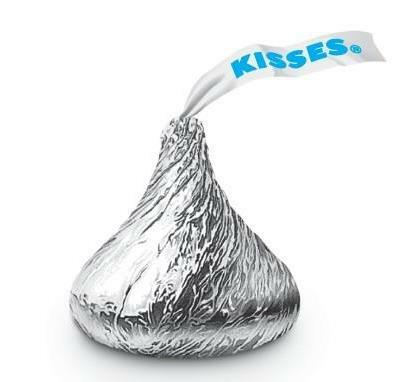 I know something nice will happen tomorrow, but I think I like the anticipation better than the day itself, the taste of candy before it’s in my mouth. I have always liked holiday eves. Usually more than the day that follows. Christmas eve. Stockings up. Easter eve. Baskets open. Most of the food prepared and plenty of butter in the fridge. A quiet house, a quiet trail to hike the day before the holiday hits. New Year’s Eve. Now that’s a different story. I really like New Year’s Eve eve, with the champagne as yet uncracked. Evening, too, surpasses both night and day in my estimation. Not a dusk goes by that my daughter Maud doesn’t say, that’s my favorite time of day. We agree. The gloaming. The rind of the day. Blue shadows and, at our house in spring, flitting redwings. I’m already waiting for spring. Today, this month, this season is the eve of spring. Red tulips in a vase against white snow, a valentine to spring. Or red firecracker jackets in the snow, Chinese New Year. 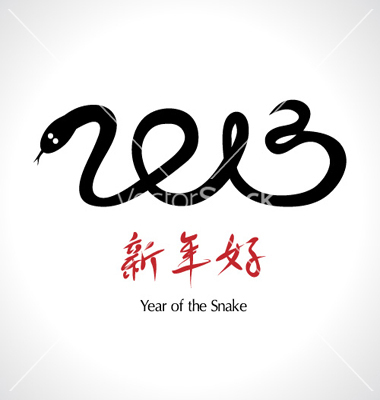 The eve of the year of the snake. Speaking of serpents, Adam gave Eve her name (Heb. hawwah) “because she was the mother of all living.” The name may go back as far as the Hurrian goddess Kheba, who was worshippped in Jeruselem during the Bronze Age, and before that to a woman named Kubau who reigned during the Third Dynast of Kish. Variations abound, including the Gaelic Aoife, which means “radiant, beautiful” in Scotland and Ireland. In spring, snakes will return to the Cabin, entwining themselves under the hose spigot, black and shy. Of an evening, we’ll watch going barefoot, even while breathing in that radiant sky. Every day is the eve of the next day, and that day’s the eve of the next. Now, That is some purdy writin’! Jean, you spoke my mind. Thank you.